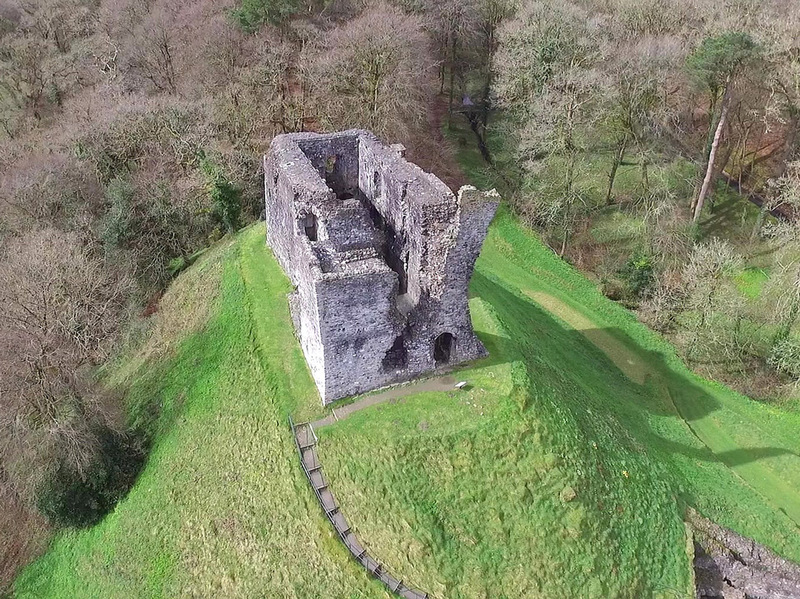 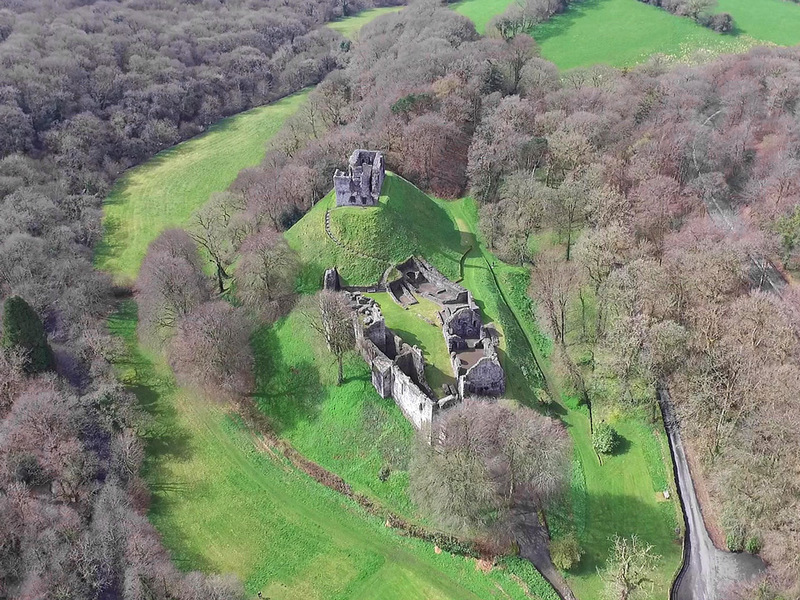 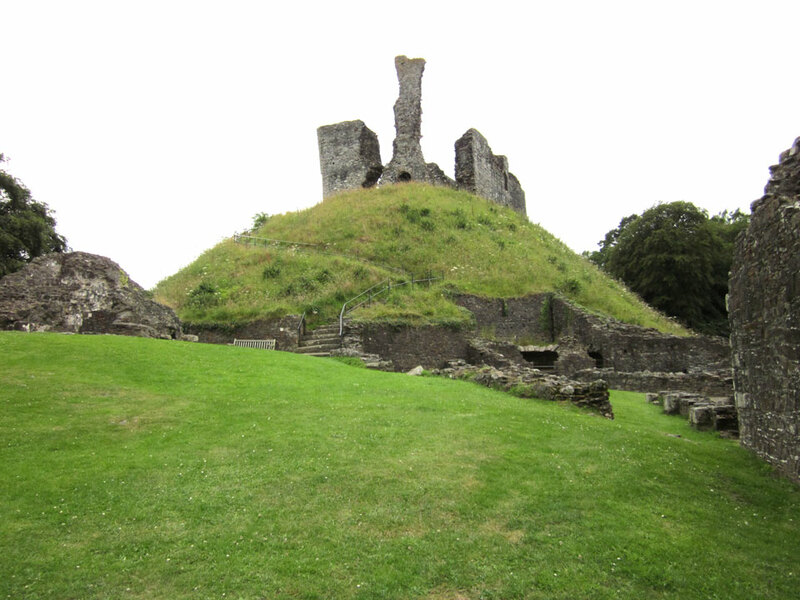 The Norman 11th century rectangular keep of the original castle still stands on its motte. 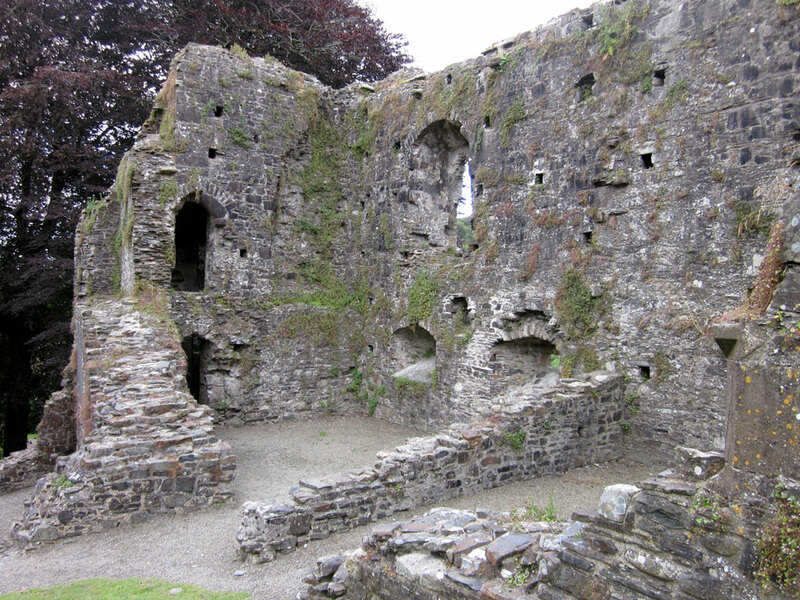 The rear of the keep is early 14th century, as are most of the visible remains of walls and buildings added when the castle was extended. 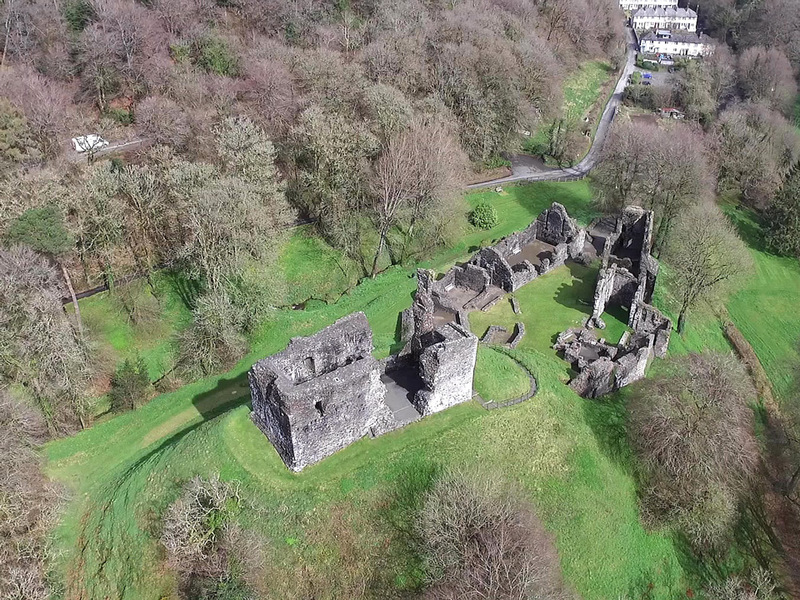 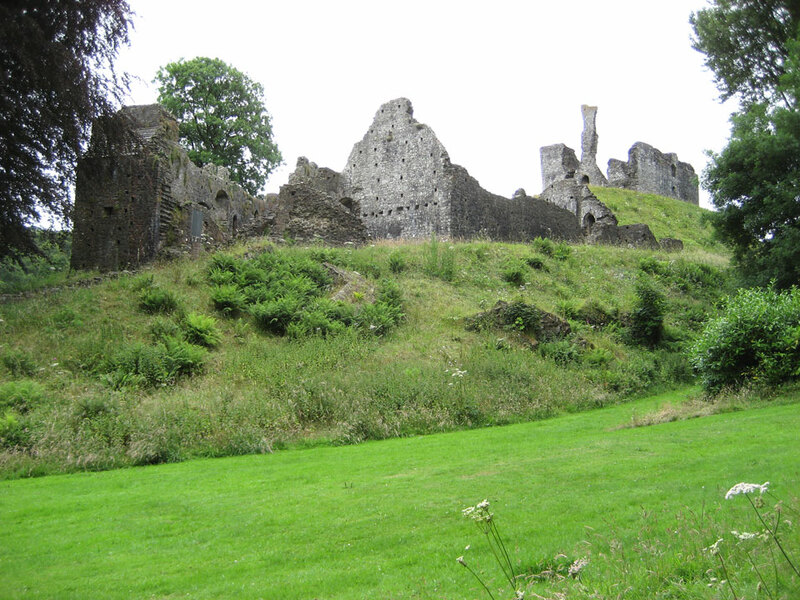 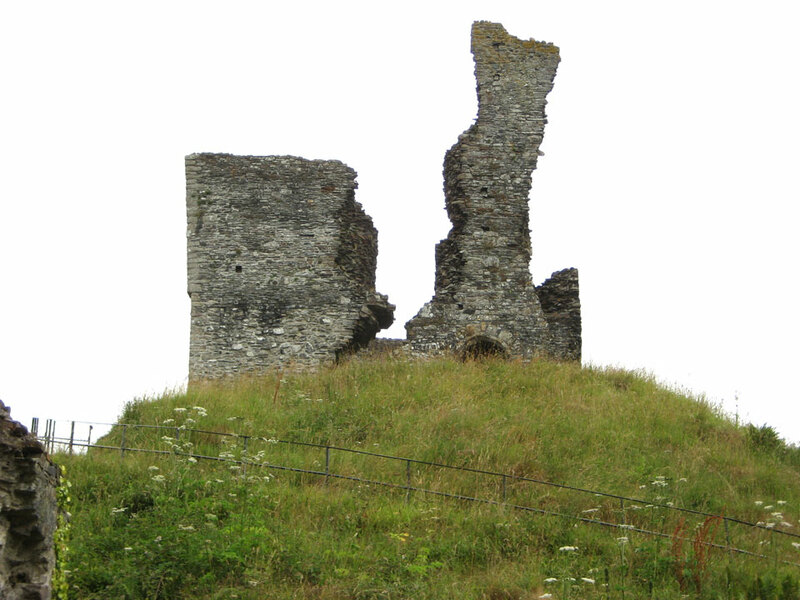 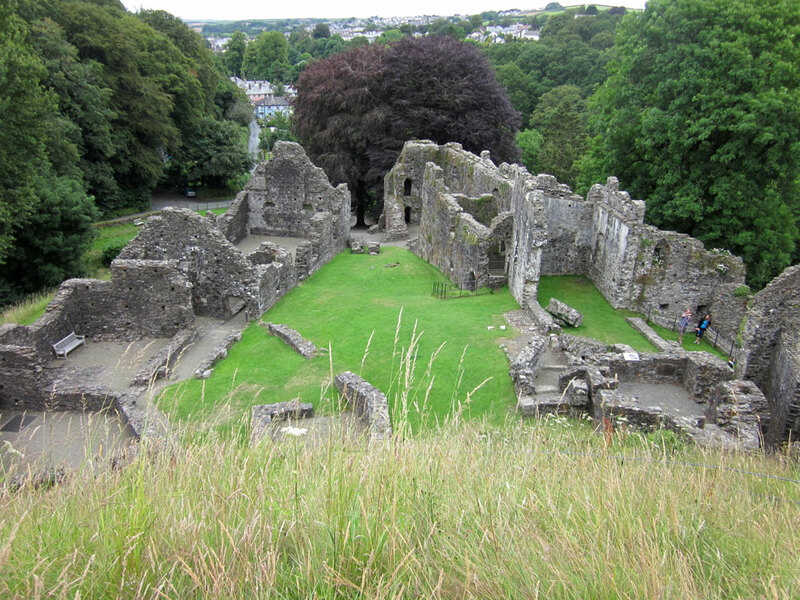 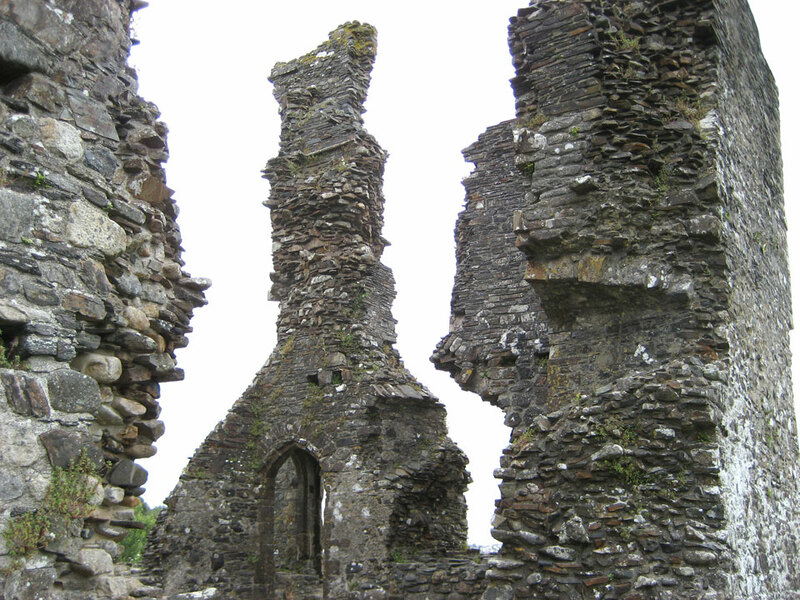 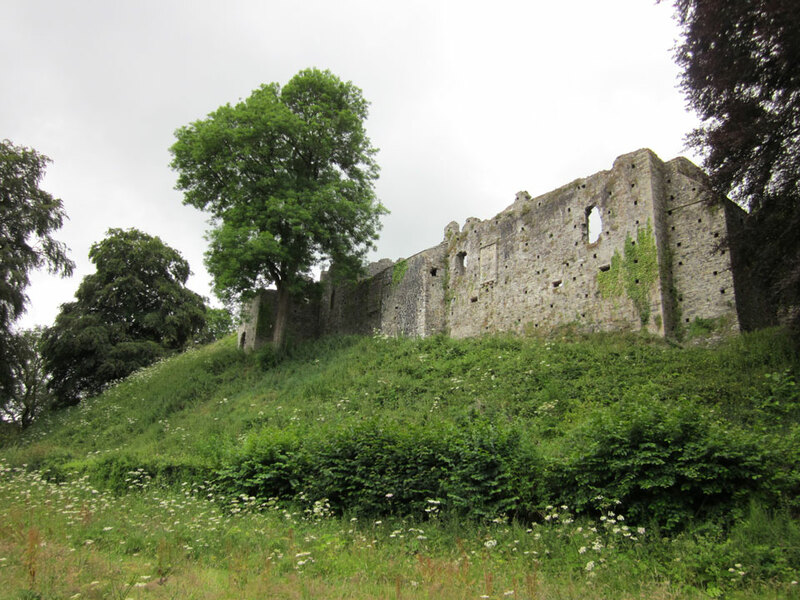 King Henry V111 ordered the castle to be destroyed in 1538 after the owner plotted against him. 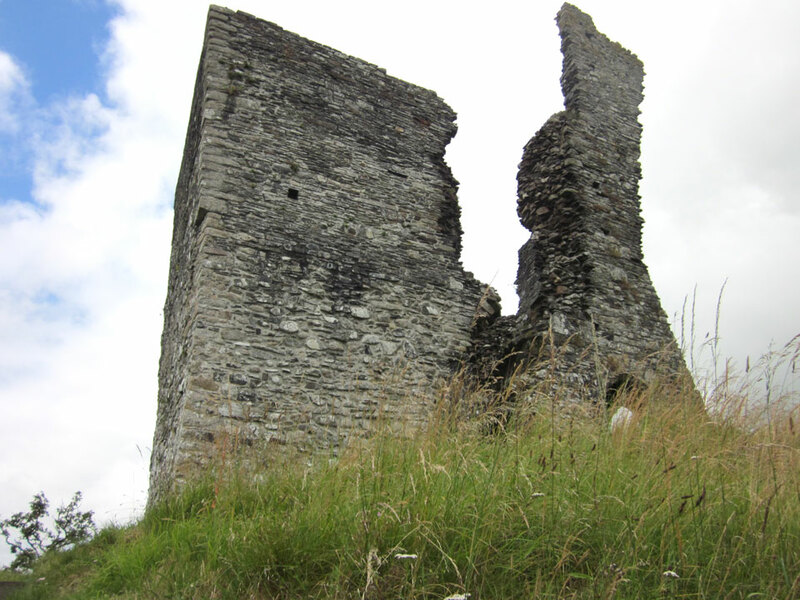 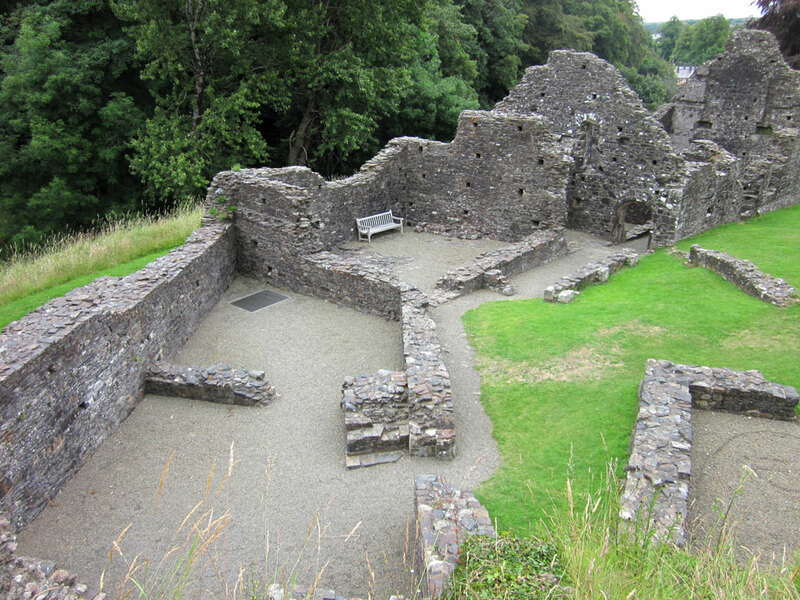 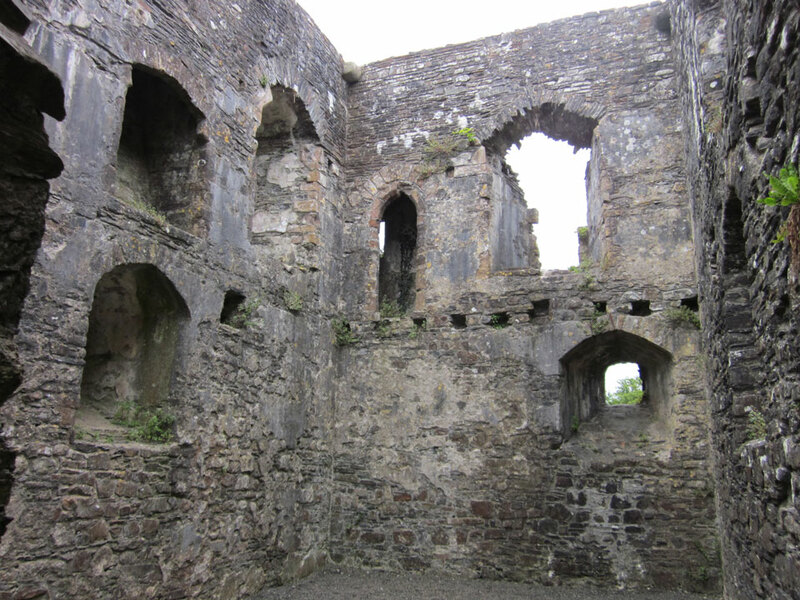 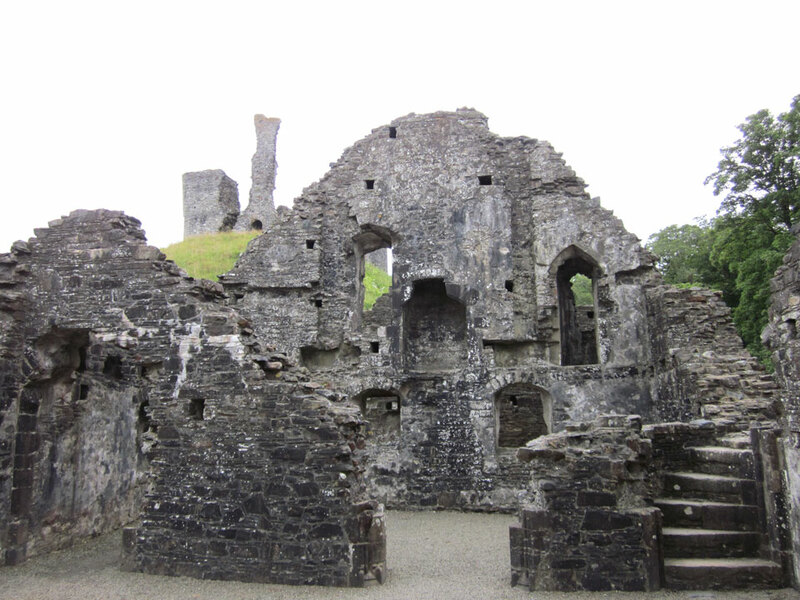 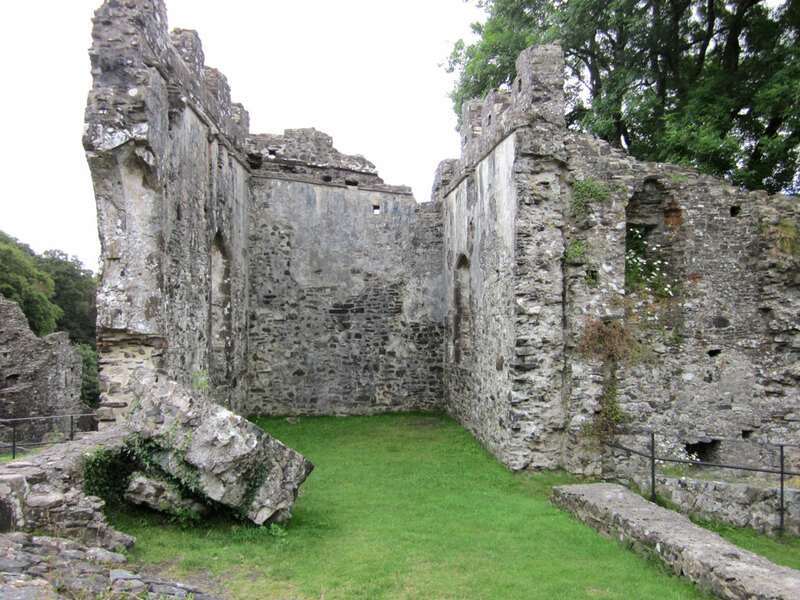 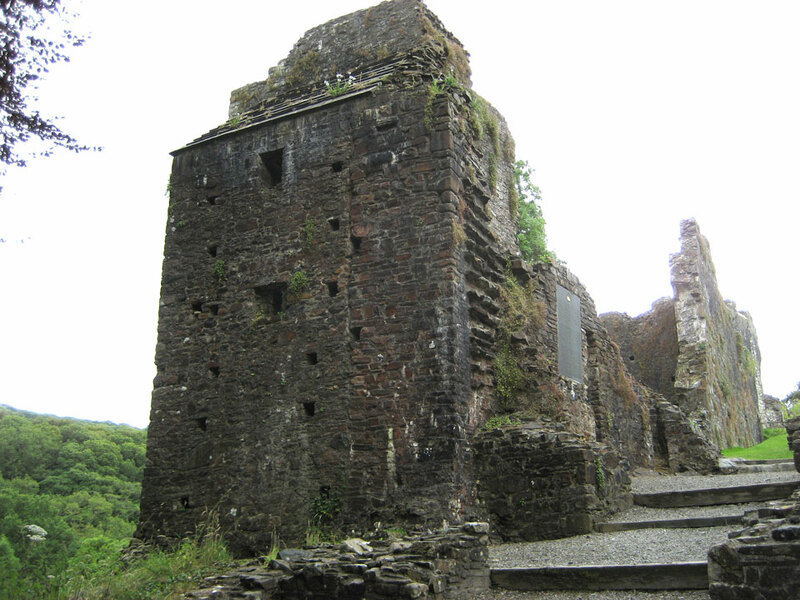 Parts of the castle were in use in the 17th century, but it fell into total ruin by the 18th century.